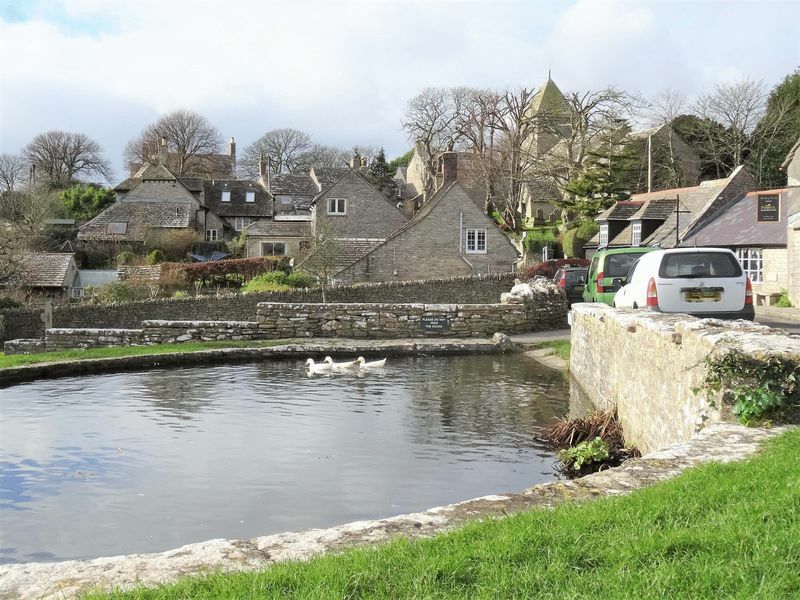 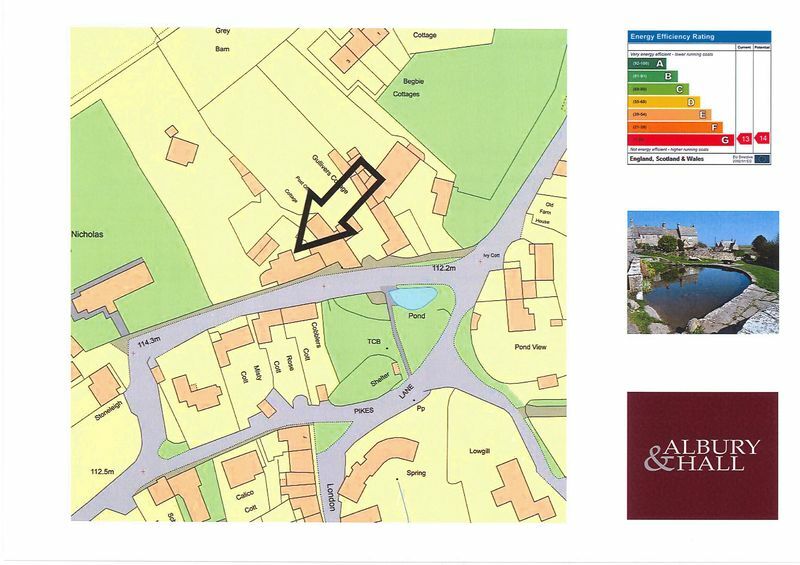 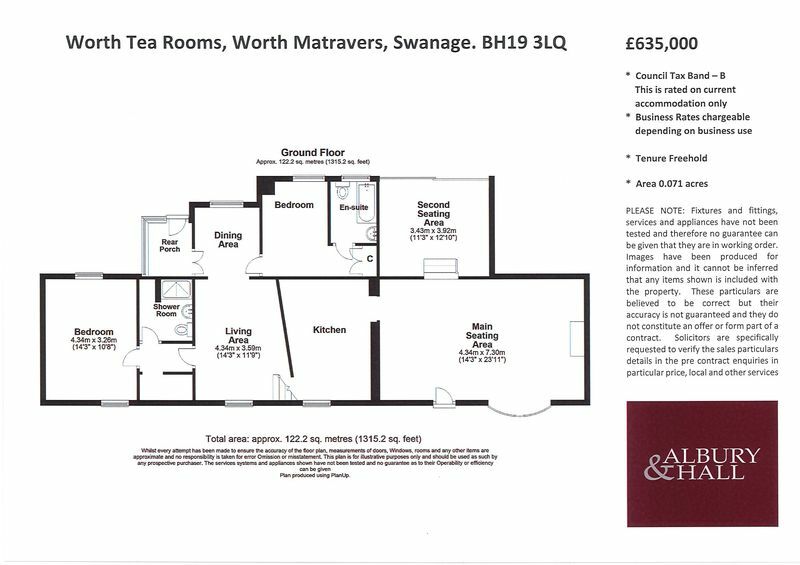 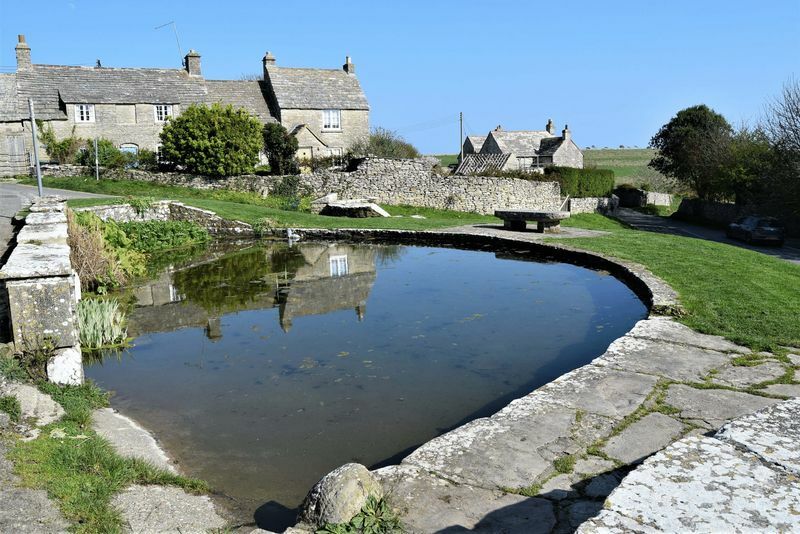 A rare opportunity to purchase a detached character property in the centre of the much sought after village of Worth Matravers, close to the legendary Square & Compass Public House and popular local walks to Winspit, Seacombe, St Aldhelms Head, Jurassic Coast and South West Cliff Path. 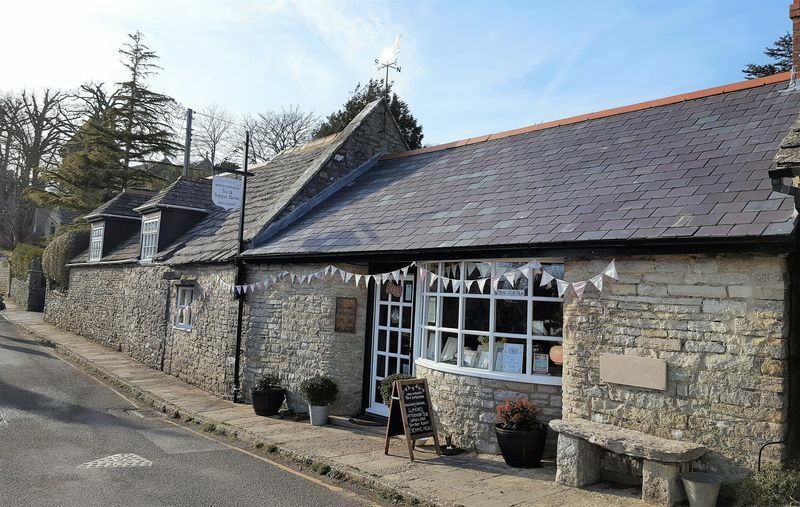 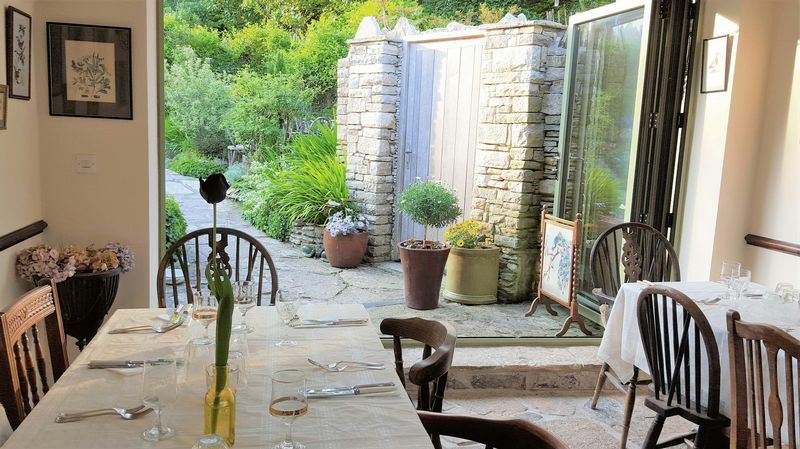 Built of Purbeck Stone under a stone and slate tiled roof, the cottage has recently been run as a very successful traditional Tea & Supper Room. 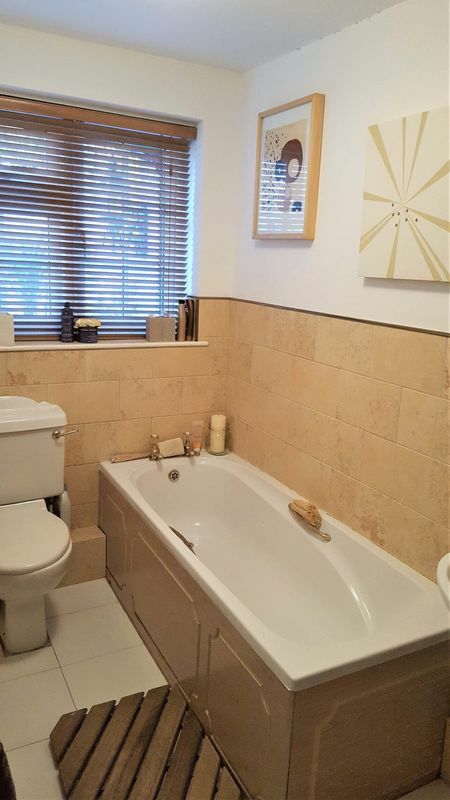 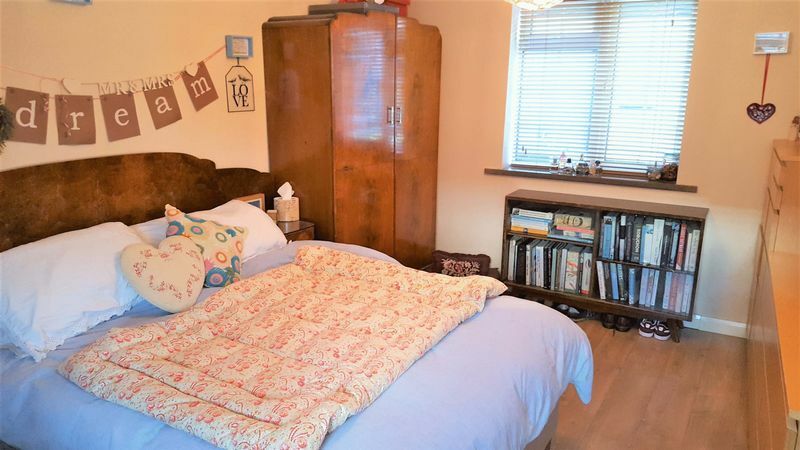 The accommodation consists of a large Lounge/ Dining Room, Double Bedroom, Shower Room, Study/Office/ Bedroom with en suite Bathroom. 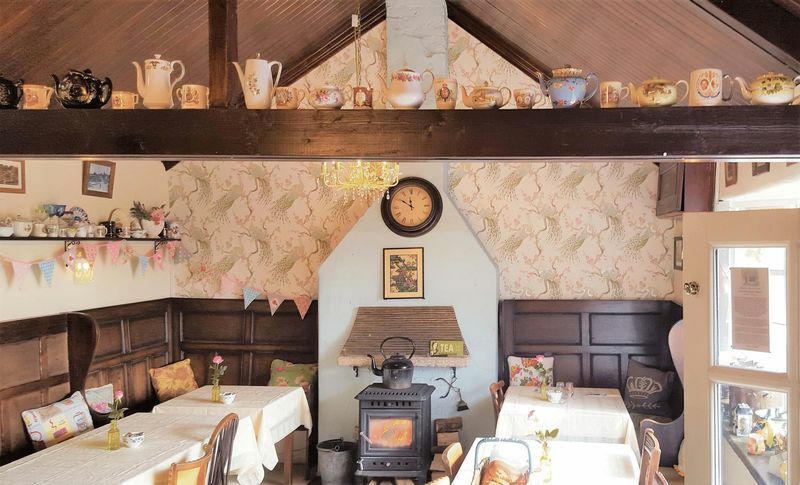 The Tea Rooms consist of a large ground level room with steps leading up to a second seating area with tri-folding doors opening out to the beautiful cottage garden at the rear of the cottage. 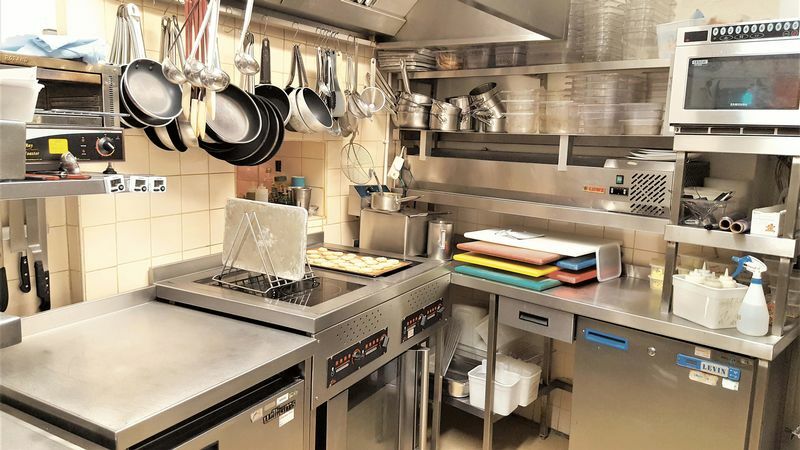 There is a commercial kitchen for the tea room use. 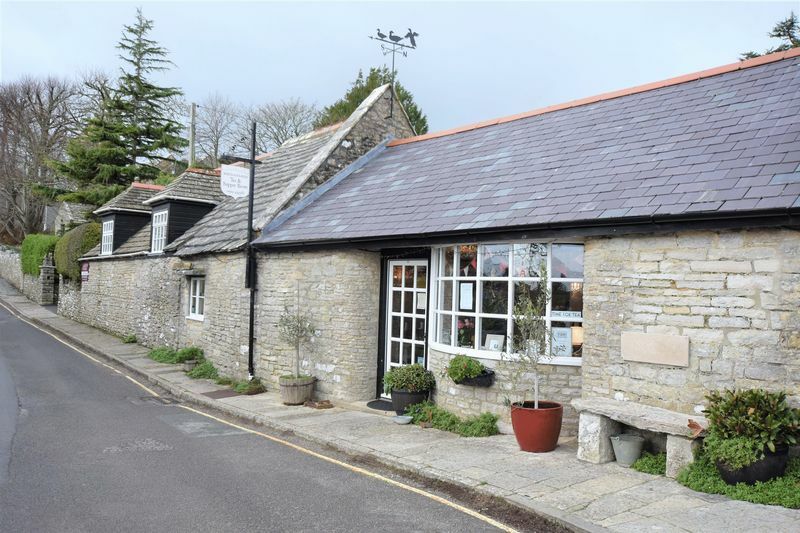 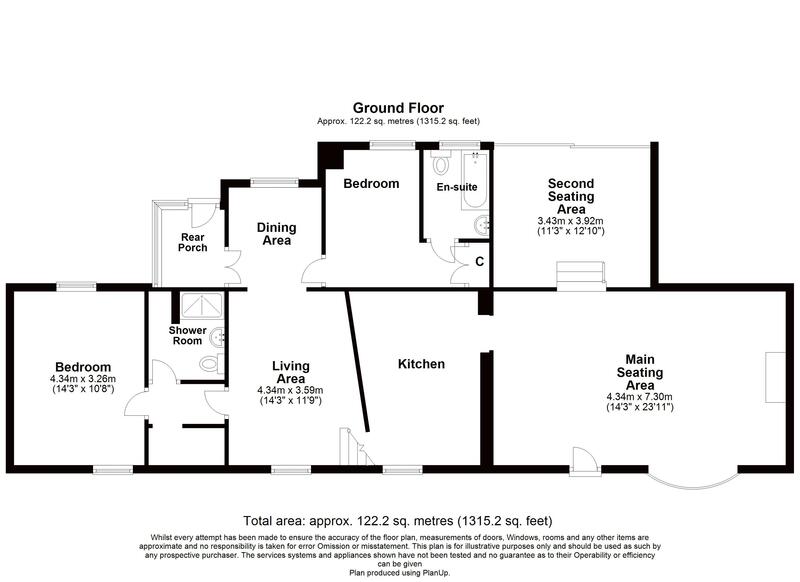 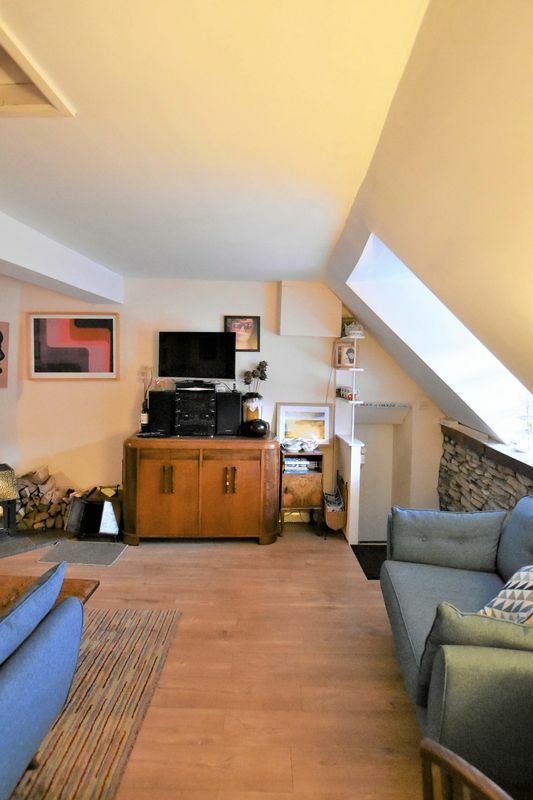 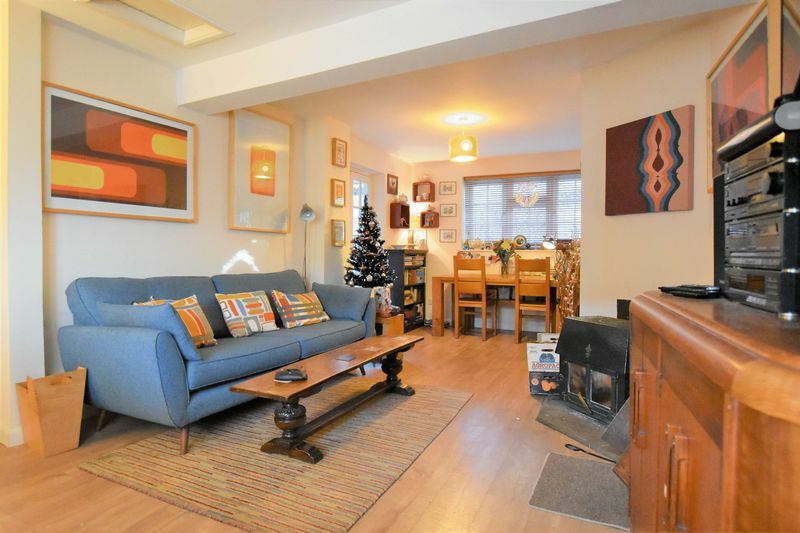 With such versatile space, the cottage could continue to be used as a Tea Room, an Art & Craft Studio along with other Retail/Restaurant uses, or could be converted into a unique character cottage for family living, subject to the necessary planning consents. 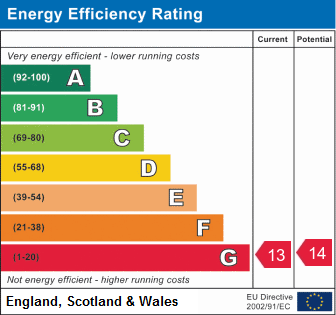 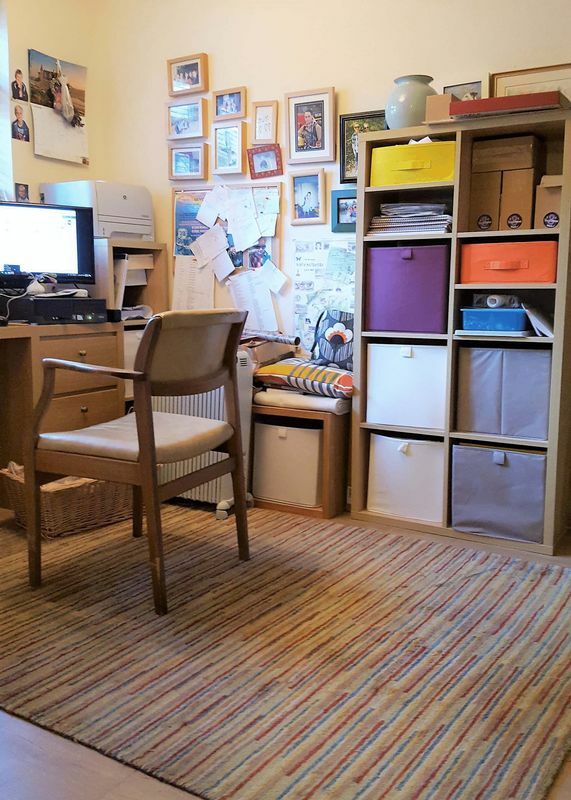 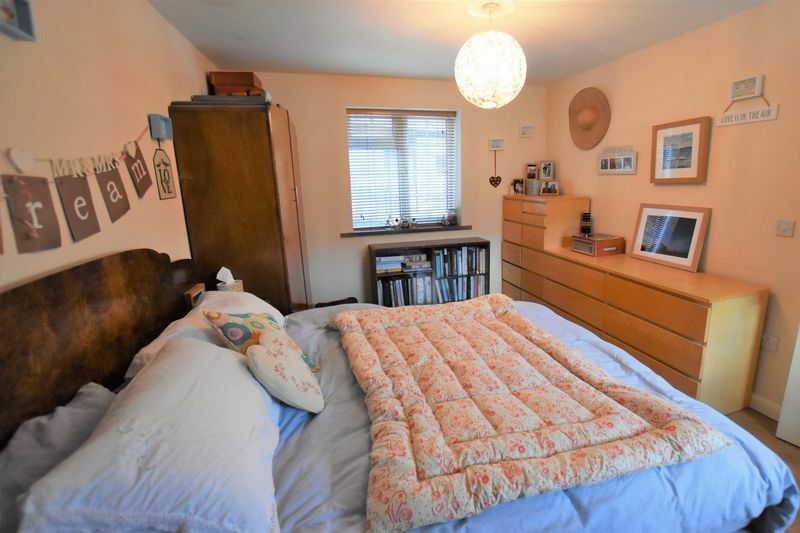 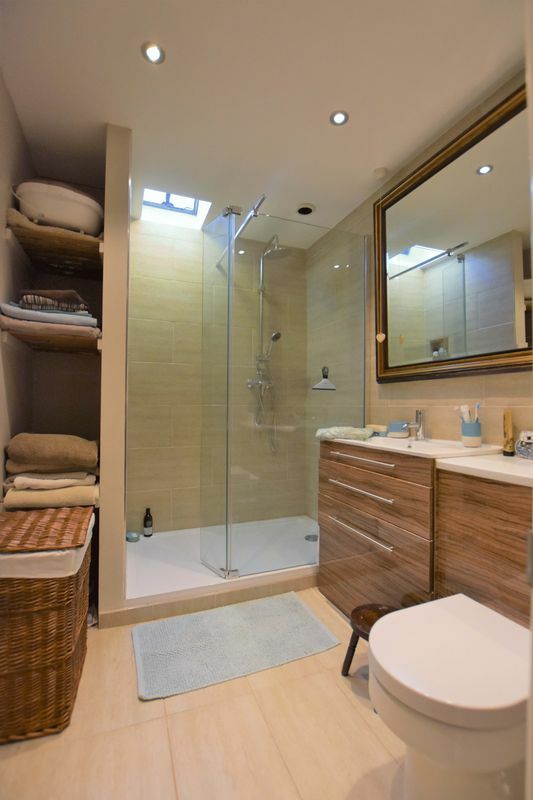 The garage to the rear of the property is accessed via a shared driveway, and currently houses a walk in fridge to the rear, with the front part used for general storage.